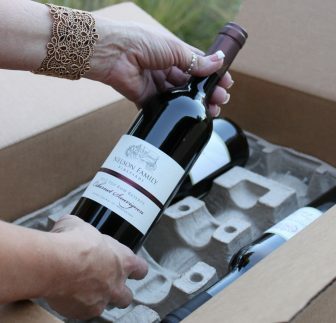 In order to sign up for the wine club, just select the number of bottles you would like per shipment and click on the “Add to Cart” button, then proceed to checkout. No purchase is necessary, however, you will automatically receive your discount on other wines you purchase today as well. Note that you will not be charged in the shopping cart for the wine club membership, though we will need your billing information for future wine shipments. Shipments are subject to change based on availability.